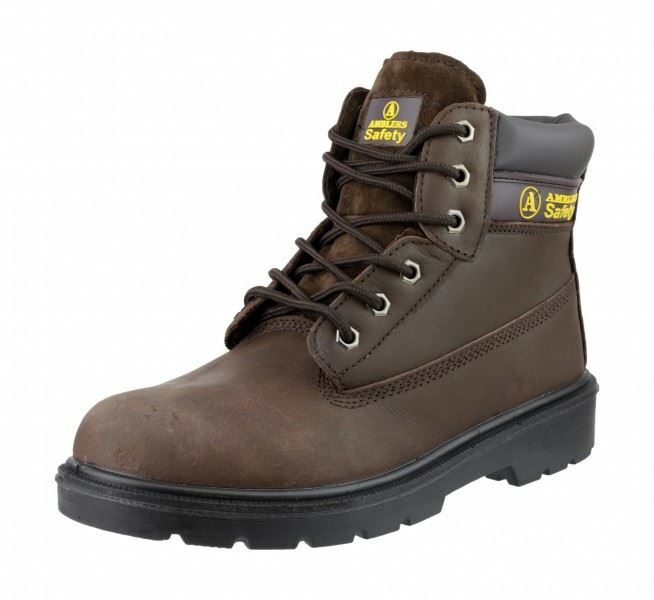 Amblers Steel FS113 safety boot features steel toe caps, midsole protection and Goodyear welted sole. 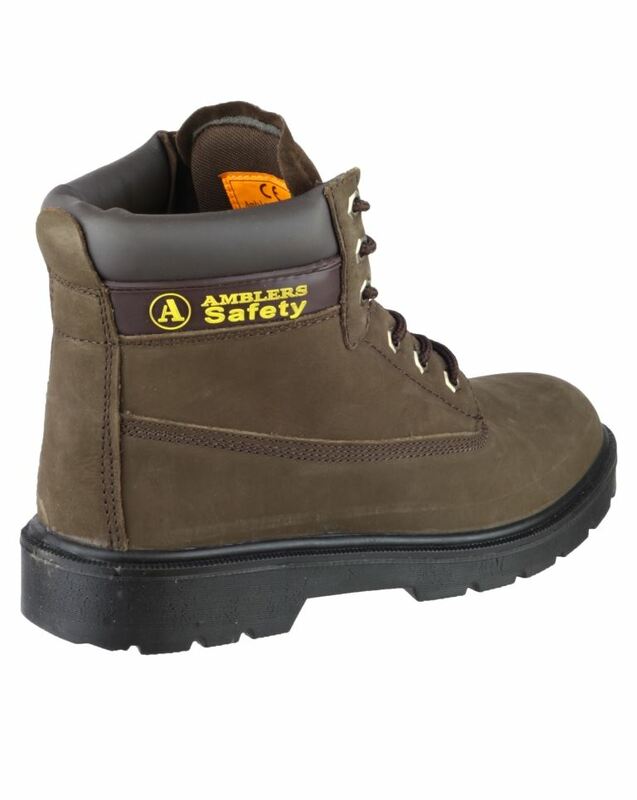 This is the best selling safety boot from the Amblers Steel range of safety footwear. Looking for more? 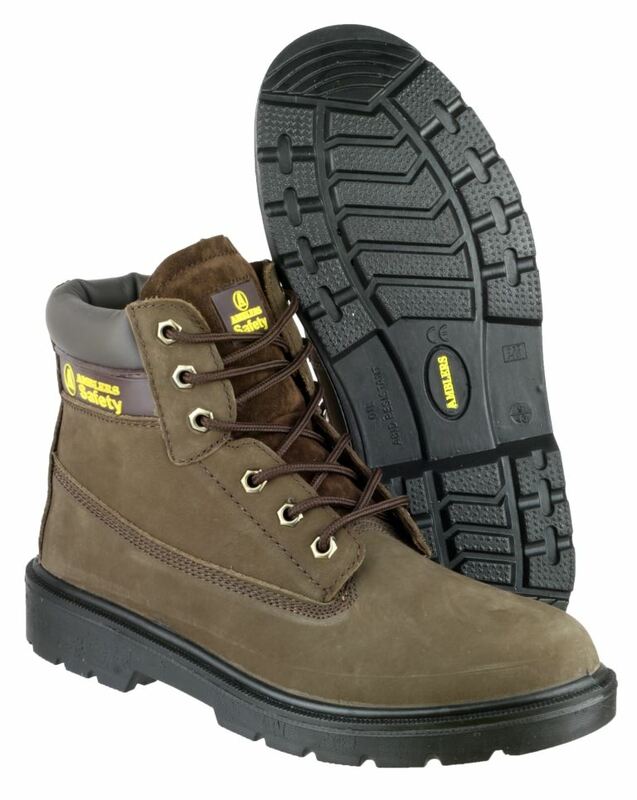 You can also view our Dr Martens Safety Shoes. 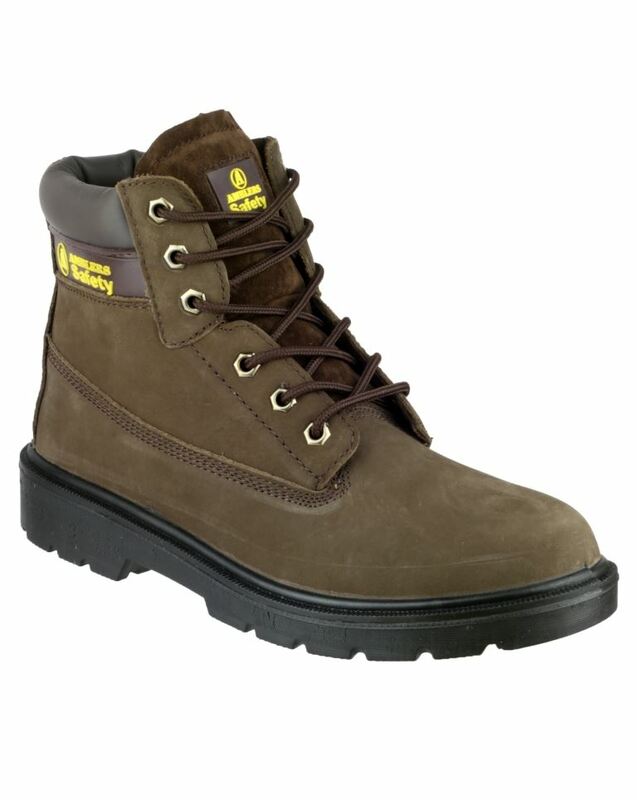 Or you might be interested in our Womens Workwear Category.